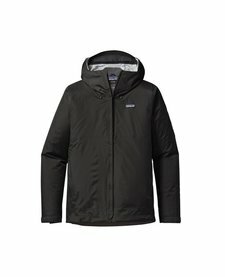 The North Face Men's Venture Jacket is a rain jacket for wet weather activities. 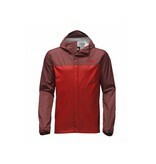 The outdoors is wild, and bringing along a rain jacket on your next daring journey sounds like a great idea to me. 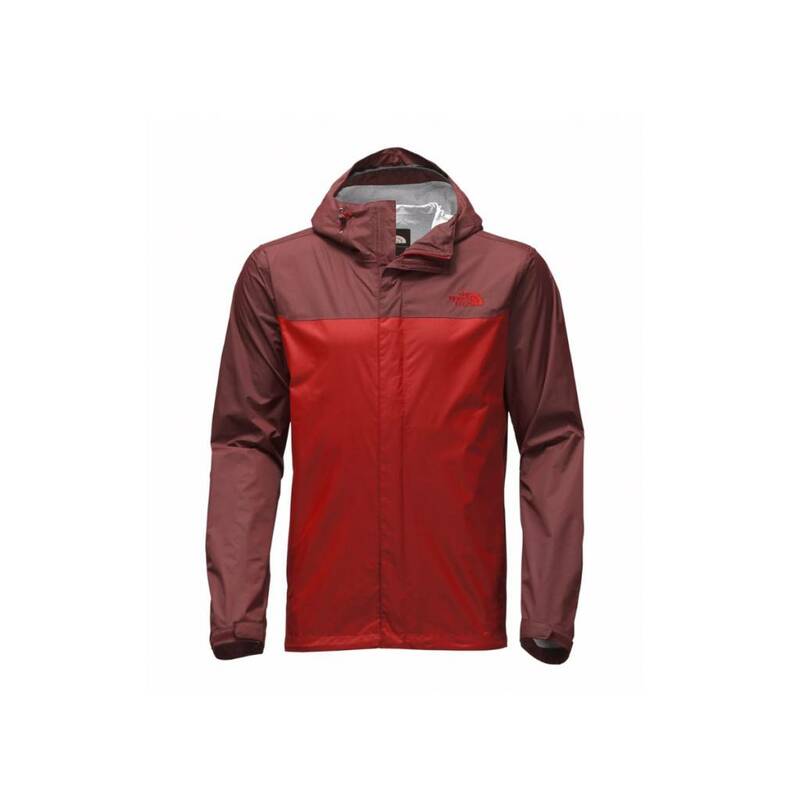 The Venture combines durable nylon ripstop fabric with a HyVent 2.5 layer membrane to protect your body from the rain so you can continue enjoying your outdoor surroundings. I bet it'll even protect you if it's raining indoors, you never know what the plumbing may do. The HyVent membrane is breathable, preventing the sticky garbage bag feeling, but if you start to get even warmer, open the pit zips for faster venting. Pull the hood up and adjust it to your preference to protect the deluge of rain from ruining your hair and continue on with your adventure.